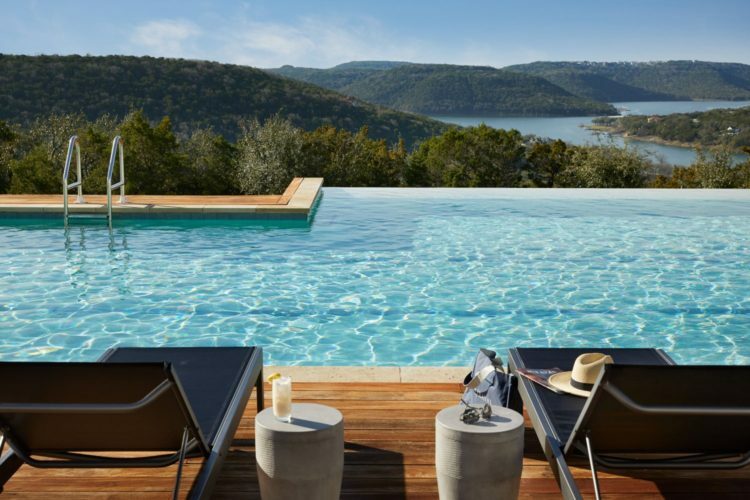 Overlooking Lake Travis, Miraval Austin is the brand’s second property to open outside of its flagship property in Tucson. The new resort offers 117 guest rooms and suites, a Life in Balance Spa, a 10-acre farm and ranch and a state-of-the-art Life in Balance Culinary Kitchen. Accommodations were designed by award-winning firm Hart Howerton using a neutral color palette and incorporating local, hand-crafted accessories. The rooms feature Miraval’s luxe bedding, black out shades and sleep-enhancing amenities like the brand’s signature cell phone sleeping bag. Each room also features a selection of ZENTS’ all-natural bath amenities in reusable bottles. 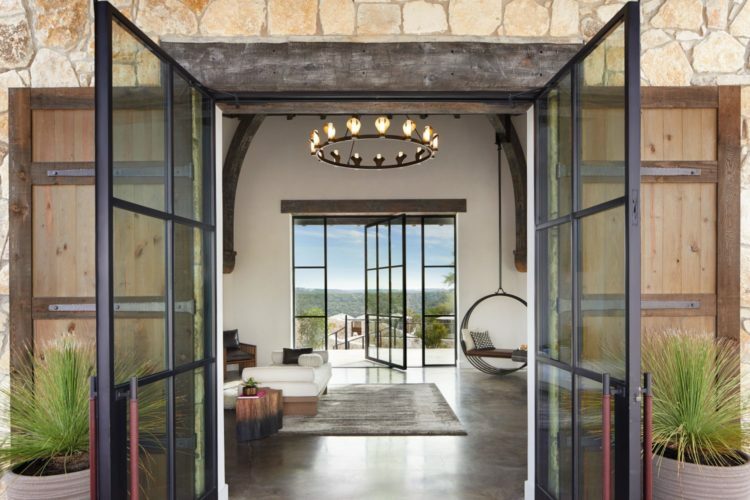 The resort’s Life in Balance Spa was conceptualized by Clodagh and draws inspiration from the surrounding Balcones Canyonlands Preserve. Highlights include 30 treatment rooms, a spa pool, relaxation rooms, salon, sauna, steam room and boutique. Using a “farm-to-treatment-table” concept, guests can indulge in unique offerings like the Pranayama-dina which combines breath-work with a floating massage; the Wild Harvest Herbal Healer, which allows guests to pick herbs from the farm to be used in a massage; and the Spiritual Warrior Facial, created exclusively for the spa in collaboration with Laurel organic skincare company. Wellness extends beyond the spa with fitness, yoga, meditation, culinary, nutrition and art offerings. The Body Mindfulness Center is outfitted with Technogym equipment and a fitness studio where guests can partake in Bosu Blast, spin classes and more. 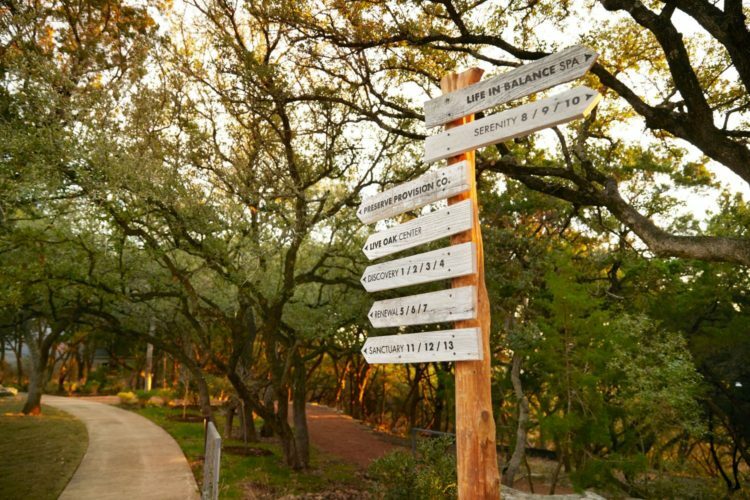 The 10-acre Cypress Creek Organic Farm serves as the core of the resort’s culinary program as it provides for the kitchen, spa and more. A Life in Balance Culinary Kitchen is stocked with Williams Sonoma products and hosts healthy cooking classes and workshops like Plant-Based Cooking, Conquering the Blade, Restoring Bone Broth and Wheat-Free Baking. Hilltop Crossings Kitchen serves as the signature restaurant where guests can find a menu of healthy Texas-inspired dishes. The resort also offers the Discovery Pool Cafe and the signature smoothie bar The Nest. Other highlights include the brand’s famed equine programming at Cypress Creek Ranch, a retail outlet and more.